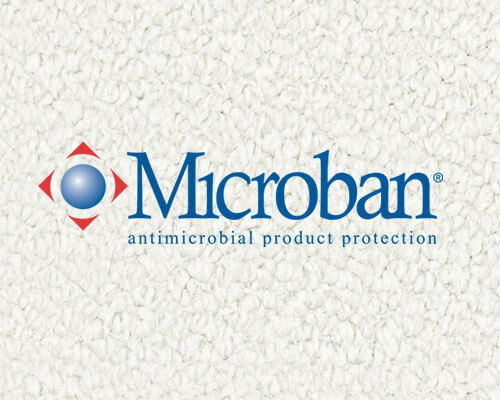 Microban® Disinfectant is a water-based non-flammable ready-to-use product, which gives protection against germs, odors, mold, and mildew. Effective when used as directed in decontaminating bedding, mattresses, upholstered furniture, rugs, and carpets. It Controls mold, mildew, fungus and odors wherever they are a problem. Optimum conditions for the growth of most mold on carpet and other surfaces are dark, damp, and warm. These conditions often arise from poor cleaning habits, use of of some commercially available solutions and improper ventilation ( especially after cleaning ). Besides the deterioration of the fabrics and consequent potential health hazards, these ‘growths’ tend to smell and make indoor living spaces less than pleasant. Not all odors are caused by bacteria and mold. However, in its formula, Microban® contains an exclusive odor counteraction mechanism which is effective on food and other non-bacterial related odors. This is why we say that Microban® is your best investment after cleaning. 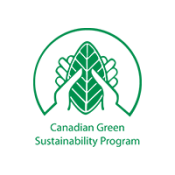 Alberta Carpet Cleaning Calgary Copyright © 2019.